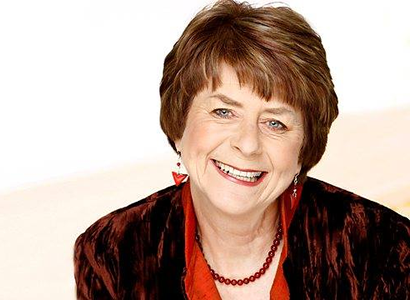 Join us for an evening of poetry, stories and wit as writer, broadcaster and entertainer, Pam Ayres performs her poetry and celebrates the publication of The Last Hedgehog, a delightful and thought-provoking elegy to that most beloved inhabitant of the British countryside. Pam Ayres has been making the nation laugh for over 40 years and is as popular as ever. Funny and warm, her charming understated manner belies a rare comic precision. Her hair-trigger timing, her eye for the absurd details of everyday life, and unforgettable turn of phrase, combine to make her a true national treasure. Don’t miss this chance to see one of the nation’s favourite poets at what is sure to be a sell-out event.